Fabrinet is a global engineering and manufacturing services provider. We provide complex optical and electro-mechanical components, modules, and bulk optics. These components serve the markets of data communications, telecommunications, networking, medical devices, and automotive technologies. Our customers are top-tier OEMs. We provide equitable compensation for our employees based on their job responsibilities and performance. Fabrinet values the overall wellbeing of our employees. We offer a wide range of programs that provide training, professional development, employee recognition, and reward employee performance. These programs also help to support a good balance between an employee’s work and personal life. Casix Inc., founded in 1992, is a wholly-owned subsidiary of Fabrinet. Casix is located in the city of Fuzhou in the Fujian province of China. Here we engage in R&D and manufacturing. It is through Casix that we sell precision optical components, crystal materials, and fiber communication devices. This location is where 95% of our products are exported. 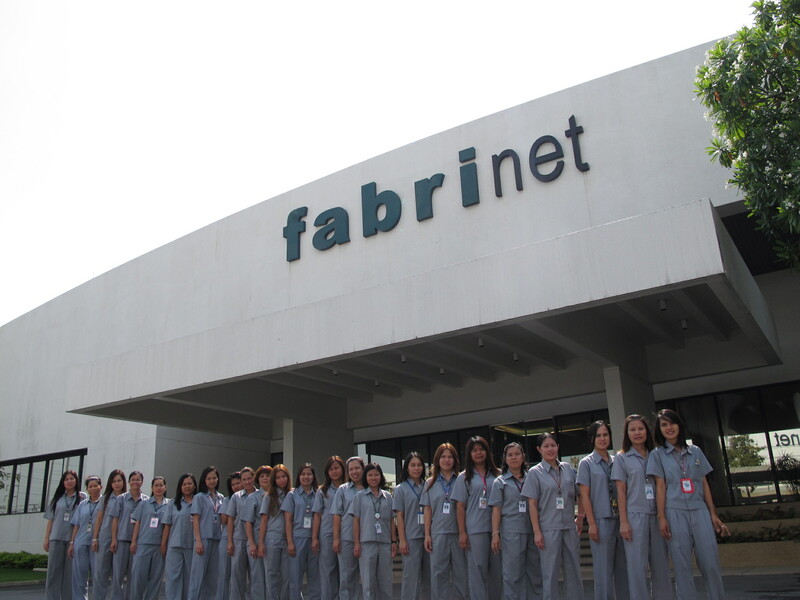 Fabrinet Thailand was established in 2000 by our CEO and Chairman David T. Mitchell. Our extraordinary customer service, flexibility, and our skills in managing complex operations (among the lower costs of Southeast Asia) have made us a trusted partner of the world’s leading OEMs. We are passionate and committed to providing world-class reliability and a level of quality that meets our customers’ exacting standards. Fabrinet Japan supports our regional customers with extraordinary customer service, flexibility, and our skills in managing complex operations that have made us a trusted partner of the world’s leading OEMs.